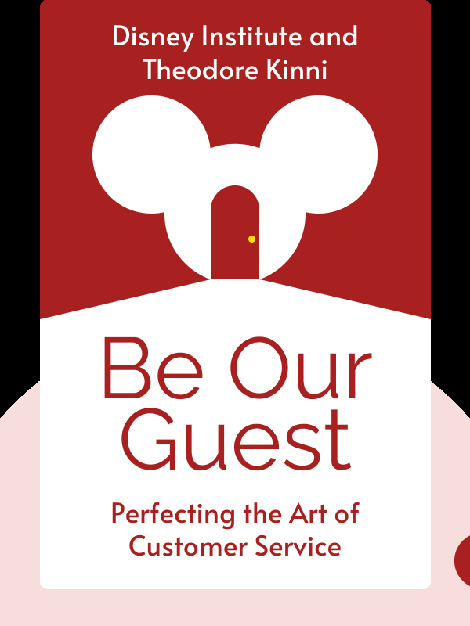 Be Our Guest (2011) reveals Disney’s key tenets and principles of outstanding customer service and how following these has helped the company become the successful business empire it is today. 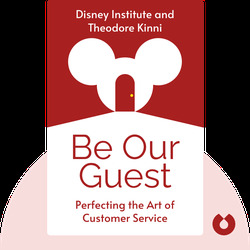 Disney Institute trains companies through seminars, workshops and presentations in the practices and knowledge gained and implemented by The Walt Disney Company. Theodore Kinni is the senior editor for Strategy+Business Magazine and has written on a wide variety of business topics for companies including IBM, Booz & Company and Prime Resource Group.